Fan on(11:00~16:15): Fan was not on today at all. Narrative: No changes, status of plants-stable. Summary Title: Where the Hell is Hanksville? Mission Status: Crew 192’s mission is shaping up to be a great one. Today was largely spent preparing for our simulation, but the crew still managed to complete a handful of important tasks during their preparation and organization, such as some filling of the hab’s water tanks, a health/safety brief, and some pre-planning for their simulation. 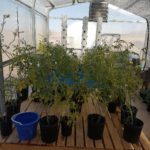 Sol Activity Summary: On our first full day at MDRS, we “flipped this hab!” We cleaned the hab top the bottom, including lots of mud that was tracked in after last night’s surprise rain. We also organized everything in hab, sorting all supplies in each area of the hab. Look Ahead Plan: The crew will finish up their pre-sim duties tomorrow morning and start their simulation tomorrow afternoon. The goal is complete a solid, uninterrupted sim, during which we will complete science experiments and explore personal and professionals goals. 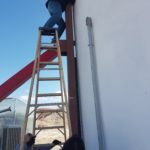 Anomalies in Work: There was a loose external part of the hab that became very loud in hitting an adjacent beam in the midst of strong winds. The crew patched up the part and the hab is running smoothly. Weather: It was sunny and warm most of the day, but some heavy winds picked up from around 1500 to approximately 1900. EVA: There were no EVAs done today as the crew is not yet in sim. Can you hear me… OVER! WHEN ALL THOSE RADIATION ATTACK US ! Can you imagine when we are living in the place where we can not run from the radiation? Or did you ever feel that your body influenced by some radio frequency radiation? Can we also imagine how big all the radiation when an astronaut doing a space travel or bring a mission to space? There are some studies showing that Radio Frequency Radiation (RFR) can induce adaptive responses in human cells and animals during which they become more resistant against challenging doses of mutagenic agents such as high levels of radiation. In my perspective of view, practicing with Radio Frequency Radiation could be help for the Astronauts. But how to explain? In space, the radiation damaged the tiny branches on neurons that help transmit electric signals to the nerve cell body. This led to a loss in learning and memory. The exposed animals performed poorly on behavioral tests that measure intelligence, and they showed higher, constant anxiety levels. Other example also said that astronauts returning from extended space missions carry chromosomal aberrations in their blood cells. Most of the chromosomal aberrations and other DNA damages are due to oxidation stress from the free radicals produced by cosmic radiations. 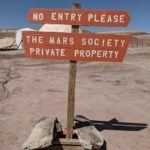 However, it is now impossible to ignore the fact that a trip to Mars carries a radiation exposure risk higher than current guidelines recommend. So, do we abandon the current guidelines and let astronauts take their chances? But well, after all, the links between tobacco and cancer are well known yet people still choose to smoke :-), right? A high level of radiation is a limiting factor for manned Mars exploration. As an example the Curiosity rover contained a particle and neutron detector for measuring radiation on the surface of Mars in order to devise more efficient radiation shielding inside and outside future spacecraft, and to develop more effective countermeasures to protect astronauts’ health. The radiation data from Curiosity also added knowledge to the debate about the habitability of Mars. A mission to the Red Planet will be the most expensive project in this planet and the most prestigious thing in this century of human technology. 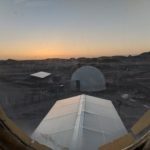 And in MDRS simulation we were learn a lot about Radiation, about levels of how we consume and contaminated something, and about the limit how we need to think twice when some trouble happened during the mission. Some “cases” bring and make us focus on the real destination of the Team Asia mission. Because we all have a dream. 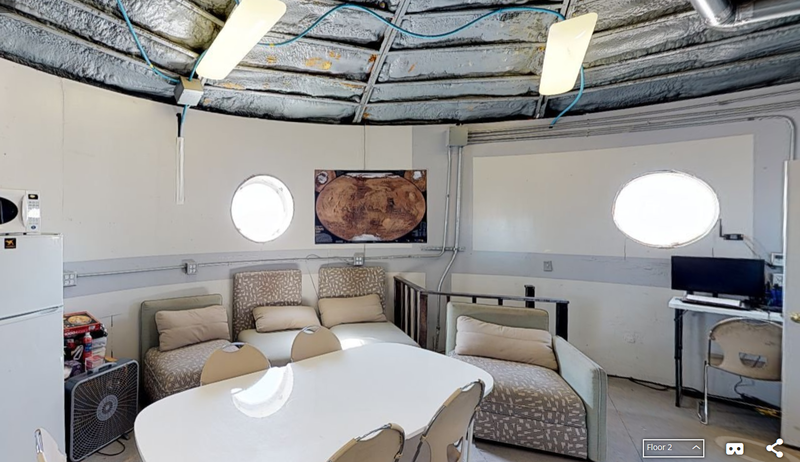 As a small human colony on MDRS right now, we are CREW 191 Team Asia, and feel like we are living in the “orbit”. If Earth and Mars had perfectly circular orbits, their minimum distance would always be the same. However, they have elliptical paths, so we are here have a strong connection one and other become a “dream crew” and build an imaginary twin orbit like Mars and Earth. The orbits of both planets are also slightly tilted with respect to each other. All of these factors mean that not all close encounters are equal. It’s a fact that we “felt like” living on Mars, because we are! Because we had a same plan before arriving in many purpose and directions, it’s like on Mars itself, we could learn a lot of things on Mars (reality) as a (future) second Earth. 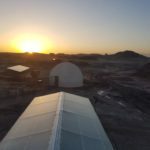 Makoto Kawamura thinking like: “pieces of Mars have been found on Earth”, it’s a kind of metaphor, means that as a human we are already connected each other, as a social human being, always thinking as a colony, as a team, in a wider concept of human civilization. Like between Mars and Earth connection, it is believed that trace amounts of the Martian atmosphere were within meteorites that the planet ejected. These meteorites then orbited the solar system for millions of years among the other objects and solar debris before eventually entering the Earth’s atmosphere and crashing to the ground. From that fact, he believe that the “hidden potential” was grow and appeared during the MDRS SIM crashing to the new idea and working for “new” potential. He supports a more empowered way of working and removing constraints which may prevent someone from doing their job properly. “Mars experiences huge dust storms – the largest in our solar system”. This is because of the elliptical shape of Mars’ orbital path around the Sun. The orbital path is more elongated than many of the other planets, and this oval shaped orbit results in fierce dust storms that cover the entire planet and can last for many months. Perhaps this idea was brought to Wataru Okamoto to create his project, as written in his Crew 191 bio. He wants to make sure all of the information on weather collected during the MDRS sim is more thoroughly analyzed. Miho Tsukishiro may want to see something in a different angle and perspective. 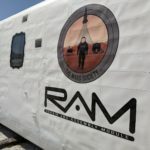 She believes that all the experiences at MDRS were close to “properly managed” and helped to start an effort to create a synergistic way of working, where the sum is greater than the parts. On Mars, this condition will happen if Mars is closest to the Sun in its orbit, and the southern hemisphere points toward the Sun, causing a very short but fiercely hot summer. In the north it experiences a brief but cold winter. When the planet is farthest from the Sun, the Red Planet experiences a long and mild summer because the northern hemisphere points toward the Sun. As crew commander, Yusuke Murakami is always trying to do the best as he can for the mission, to go up to the highest zone we can reach, the highest level of how to follow the sim. He also encourages multi-disciplinary work where teams cut across organizational divides… just remembering of “the tallest mountain known in our solar system is on Mars” named Olympus Mons. It is the tallest mountain in the entire solar system rising to the height of 22 km (14 miles), and it is also the largest and youngest of the non-active volcanoes on Mars. 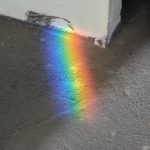 While no team ever gets everything it wants, leaders can head off a lot of problems by taking the time to get the essential pieces in place from the start. Fumiei Morisawa said, as a team, we foster flexibility and responsiveness, especially the ability to respond to change. As a team we need to respect each other, not being selfish or individualistic, and in this Team Asia he believe that we all met here for some reason, like the reason why Mars have a polar ice cap that these caps are made of carbon dioxide ice as well as water ice. During the southern hemisphere’s summer, much of the ice cap sublimates, a process in which the ice turns straight back into gas, leaving behind what is known as the residual polar ice cap. So “Mars is the only other planet besides Earth that has polar ice caps”. 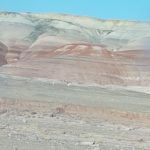 The northern cap is called the Planum Boreum, with Planum Australe in the south. Water ice has also been found under the Martian ice caps. Kai Takeda is the youngest member in Team Asia crew, and he likes to say that “With the exception of Earth, Mars is the most hospitable to life”. 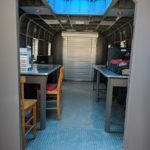 The connection between a GreenHAB at MDRS and also all those activities during the mission positively make him proud of his project. Like on Mars, we need to build a real connection between “Human” and “Plant”… and for the future Martian colony, I think it’s impossible not to move in this direction. Venzha Christ agrees about “Mars was once believed to be home to intelligent life” because came from the discovery of lines or grooves in the surface called canali by Italian astronomer Giovanni Schiaparelli. He believed that these were not naturally occurring and were proof of intelligent life. However, these were later shown to be an optical illusion. When Mars and Earth are close to each other, Mars appears very bright in our sky. It also makes it easier to see with telescopes or the naked eye. The Red Planet comes close enough for exceptional viewing only once or twice every 15 or 17 years. 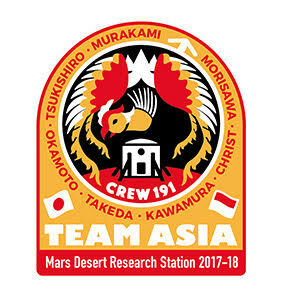 So we are Crew 191 Team Asia as a solid team always help each other for daily protocol rules and activities during our stay at MDRS. But we need to be focused, disciplined and follow the path of all protocols on a Mars mission. We knew the biological effects of space radiations on astronauts are the main concern in deep space missions. Many investigations have been made to find the best way to overcome those problems in extended space travels. The radiation environment in deep space is several hundred times what it is on Earth, and that’s even inside a shielded spacecraft. From the latest research on this field, a scientist said that Radio Frequency Radiation can induce Adaptive Response (AR), meaning that during AR human cells become more resistant to challenging doses’ radiation. Then we can say ; RFR can help astronauts during their space missions. In 2012, Hamid Abdollahi, Maryam Teymouri, and Sara Khademi carried out deep research about this, including a statement that astronaut protection against radiation in space is one of the most challenging and complex problems for deep space missions. Some of the solutions are technology-related that we have already, like hydrogen-rich materials, but some of it will necessarily be cutting-edge concepts that we haven’t even thought of yet. 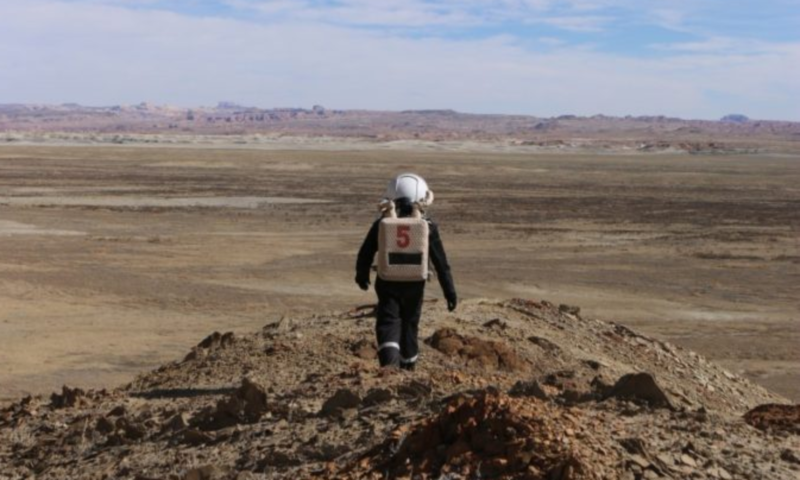 After MDRS, we have several real plans to continue this mission, and also many activities to prepare for all continuing projects. Countries like Japan and Indonesia, as well as other places in Asia, will announce soon. 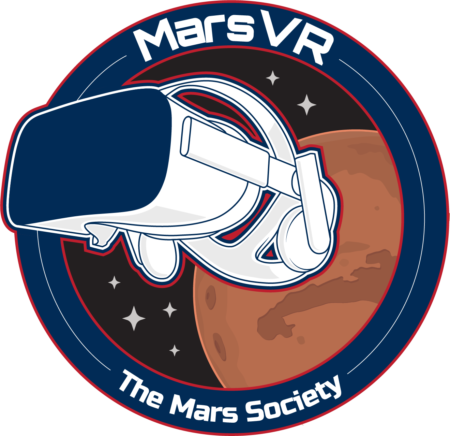 From those activities such as SIM, workshops, presentations and collaboration on interdisciplinary field and background, we will bring our knowledge in space science and space exploration to the wider society. Some like what we (as human on Earth) will do for interplanetary space travel projects. Most is about: “How ready are we as humans on Earth to have a new colony outside our planet”. We also realize that only 16 of the 39 missions to the Red Planet have ever been successful. Team Asia realizes that some have difficulties point of view, for example, ensuring a supportive context is often challenging for teams that are geographically distributed and digitally dependent, because the resources available to members may vary a lot.